The Tarangire River is the primary source of fresh water for wild animals in the Tarangire Ecosystem during the annual dry season. 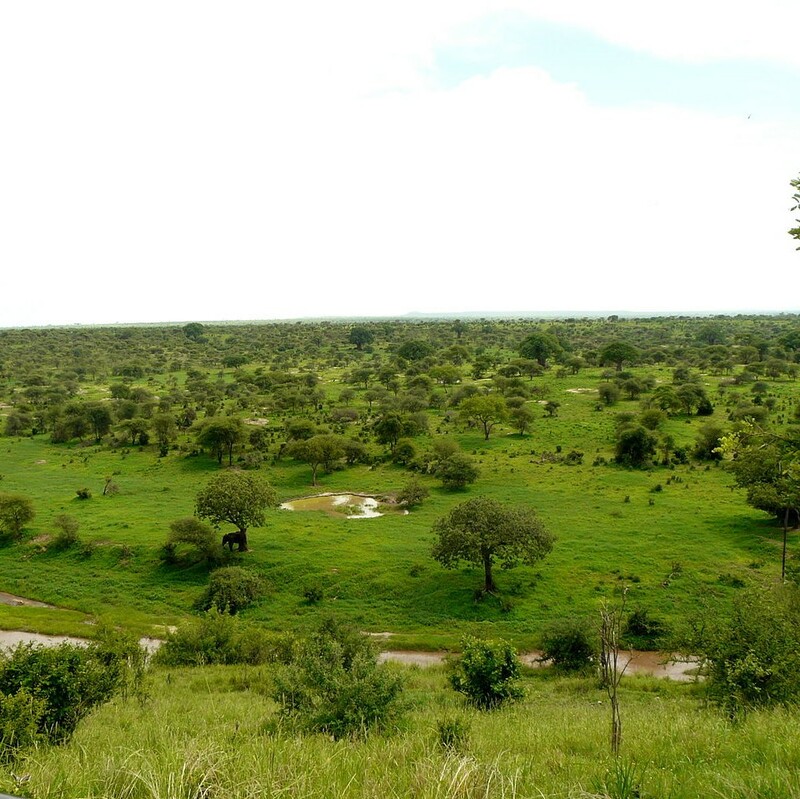 The Tarangire Ecosystem is defined by the long-distance migration of wildebeest and zebras. During the dry season thousands of animals concentrate in Tarangire National Park from the surrounding wet-season dispersal and calving areas. The park is famous for its high density of elephants and baobab trees. Visitors to the park in the June to November, dry season can expect to see large herds of thousands of zebra, wildebeest and cape buffalo. Other common resident animals include waterbuck, giraffe, dik dik, impala, eland, Grant’s gazelle, vervet monkey, banded mongoose, and olive baboon. Predators in Tarangire include African lion, leopard, cheetah, caracal, honey badger, and African wild dog. 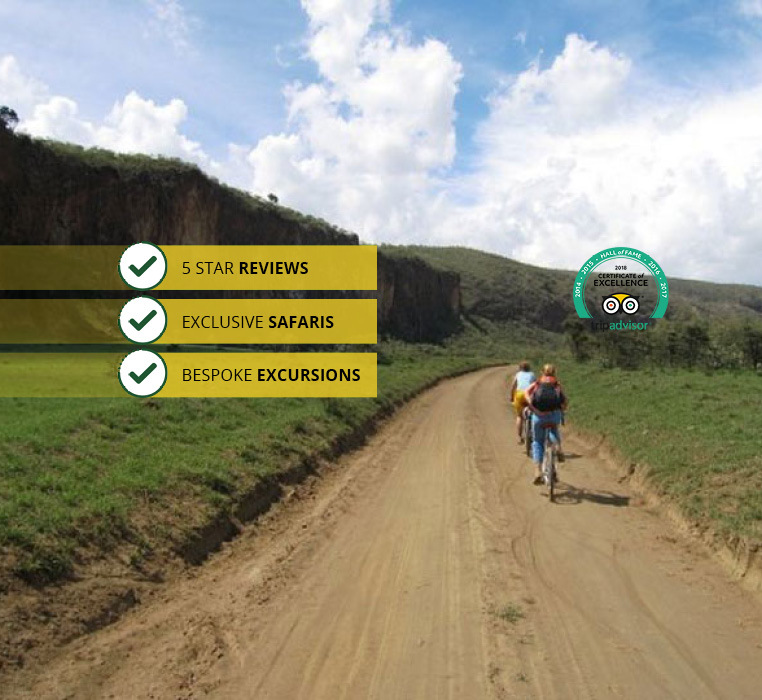 If you love the look of the Tarangire National Park, then we recommend you browse the latest stunning Tanzania Safaris!